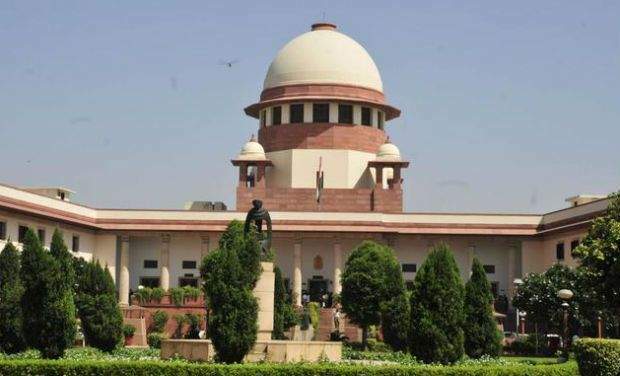 NEW DELHI: The Supreme Court on Friday asked the chief secretaries of 12 states to explain why they have not appointed a Lokayukta yet. The states have been asked to specify by when they would appoint the anti-corruption ombudsman. A bench of Justices Ranjan Gogoi and R Banumathi said, the apex court has no information whether Odisha has an anti-corruption ombudsman or not. The court asked the chief secretary of Odisha about the status of the Lokayukta in the state. According to the Lokpal and Lokayuktas Act 2013, every state should establish an anti-corruption known as the Lokayukta. The apex court was hearing a public interest litigation (PIL), which also sought a direction to the states to provide adequate budgetary allocation and essential infrastructure for effective functioning of Lokayuktas. Many state governments are “deliberately weakening” the Lokayukta by not providing adequate infrastructure, sufficient budget and workforce, the petitioner said.